Thanks for your interest in our PalmBeachPerfumes.com Affiliate Program. We offer over 4,000 brand name real fragrances, colognes, body lotions, shower gels, deodorants, after-shaves, balm, skincare and cosmetic products at up to 75% off. This is an opportunity for you to earn commission revenue and to offer your visitors a comprehensive experience while at your site. Along with quality content, your visitors will now have the ability to purchase brand name fragrances at deep discounts from PalmBeachPerfumes.com. 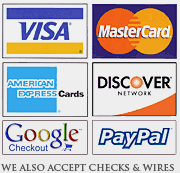 Promote our brand with confidence, we offer Free Shipping in the USA and a 60 day money back guarantee! 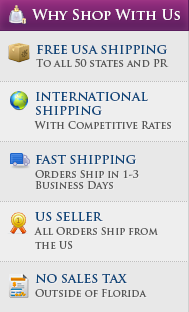 We ship to over 60 countries at very low fixed rates. Our product feed is updated daily. You can create a virtual storefront of our products, without having to stock inventory or invest in a costly merchant server. You can also include textual links within your content, such as product reviews, feature articles, and so on. Getting started is simple and free. Once you signup with Pepperjam network, you will be able to participate in our commission agreements. offer. Pepperjam will manage, and track all transactions completed as a result of links from your site.